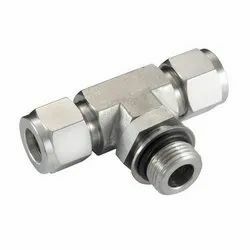 We are a leading Exporter of male elbow npt bsp meb & mmeb, male elbow npt 45 npt metn & mmetn, male branch tee npt mbtn & mmbtn and male elbow npt (imperial series) from Mumbai, India. 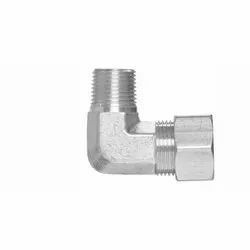 We are considered as the reputed manufacturer, supplier and exporter of an exquisite series of MALE ELBOW NPT BSP MEB AND MMEB. 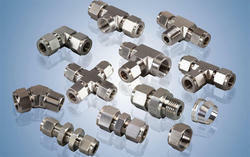 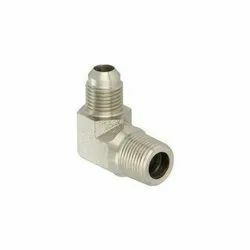 Looking for Tubes To Male Fittings ?